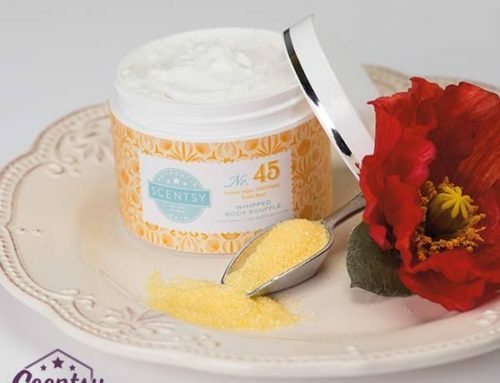 Scentsy Laundry has been so successful since the original post below that they have expanded the line to include the Dryer Disks, Washer Whiffs, Clothing Conditioner, the Laundry Liquid, and all of these available in more of your Scentsy Fragrances! 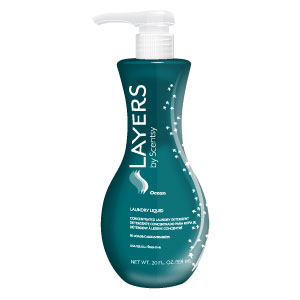 Scentsy Laundry Liquid is a high efficiency HE laundry detergent that lives up to its name. 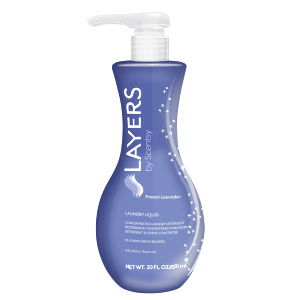 Ultra concentrated Scentsy Layers Laundry Liquid delivers the perfect amount of amazing Scentsy fragrance and packs as much punch in a few easy pumps as a capful of traditional detergent. Our cutting-edge formula transforms the way cleaning agents bond with dirt and stains, lifting and washing them away and leaving every load of laundry remarkably fresh and clean. Available in eight Scentsy fragrances or fragrance free.